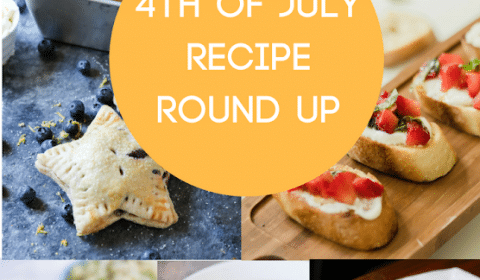 I’ve collaborated with some fellow food bloggers in order to bring you seven delicious recipes for your upcoming 4th of July gathering! 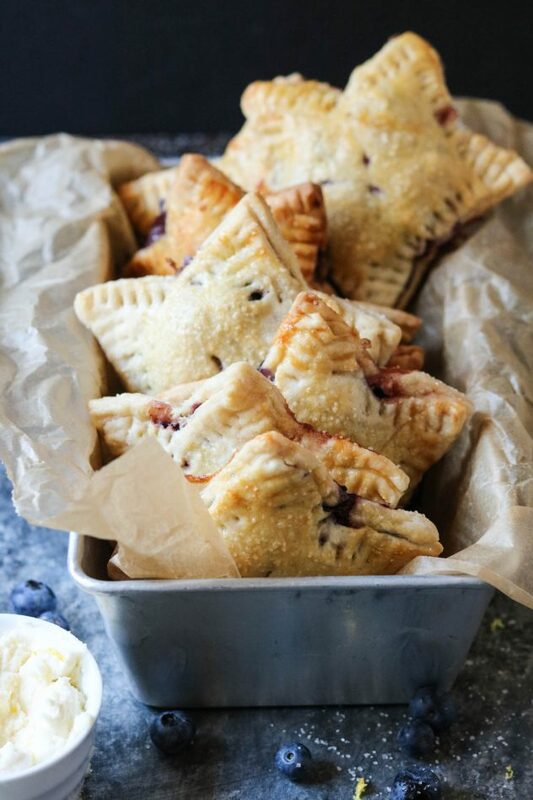 I mean, could these star-shaped lemon blueberry marscapone hand pies get any cuter? They are the perfect grab-and-go dessert for your 4th of July BBQ, plus the kids would LOVE them as much as the adults! I shared this recipe a few weeks ago, you can find the recipe here. 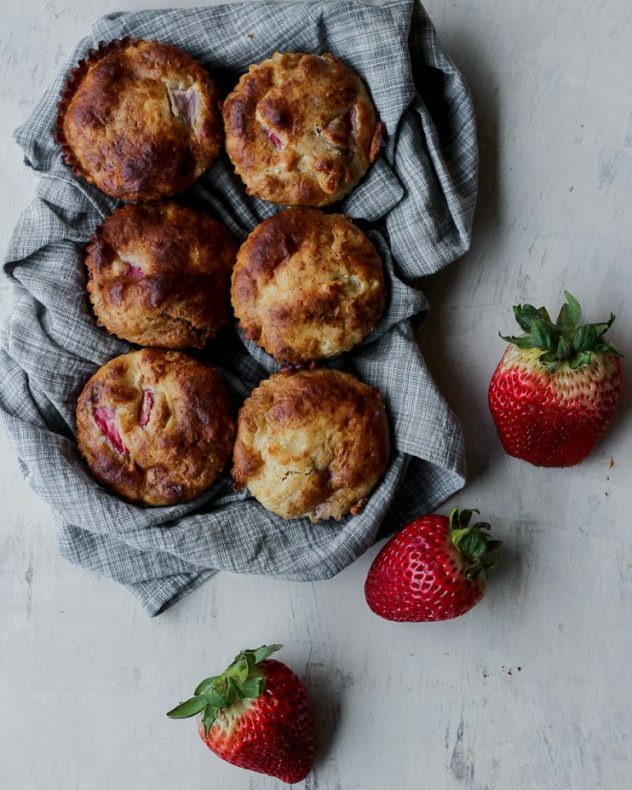 These one bowl whole grain strawberry muffins from Emily at Get Well with Em are both tasty AND healthy! Win, win, right? Plus, they’re super easy to make, one bowl is all you need. So, if you’re looking for a quick and easy dish for the 4th, this is the one! 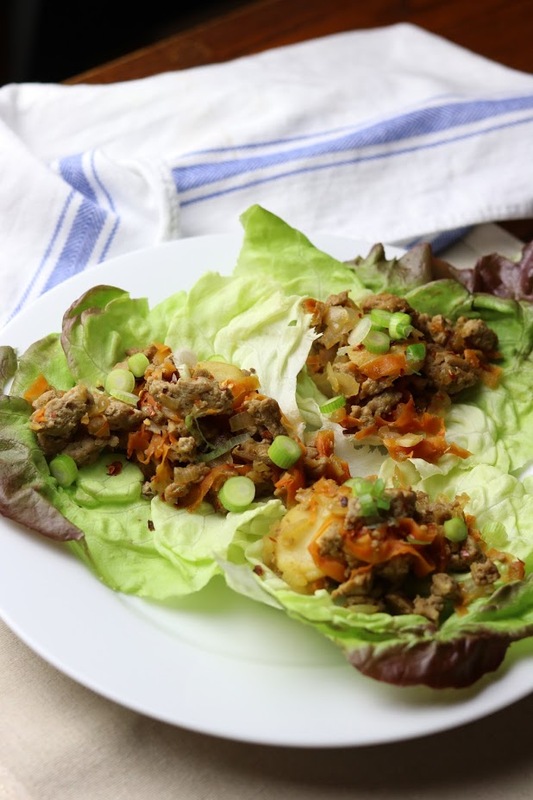 These Paleo ground turkey lettuce wraps from Kat at Crunchy Kat look oh so delicious! These would be the perfect gluten-free dish for your 4th of July gathering. She also mentions how customizable they are, so you can totally make them your own! 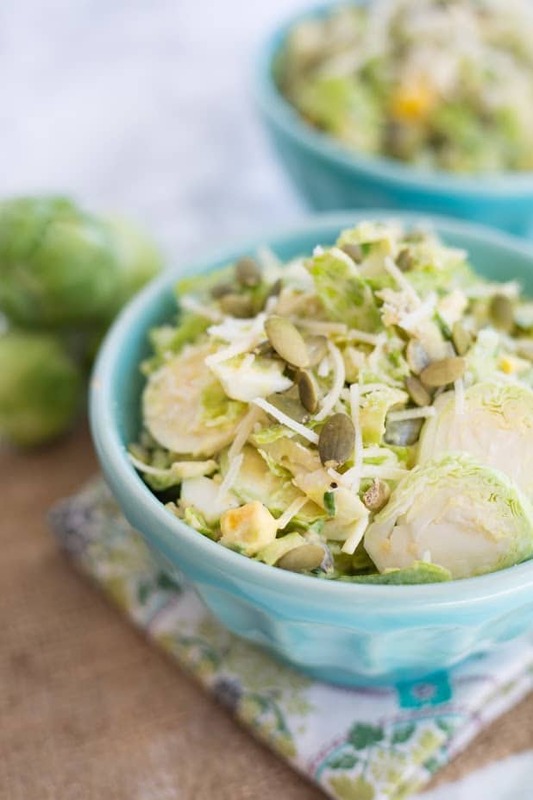 How about this shredded brussel sprouts salad from Britany at Define Fettle. Britany has a ton of Paleo-friendly recipes on her blog, so if that’s something you’re looking for her site is the jackpot of healthy recipes! 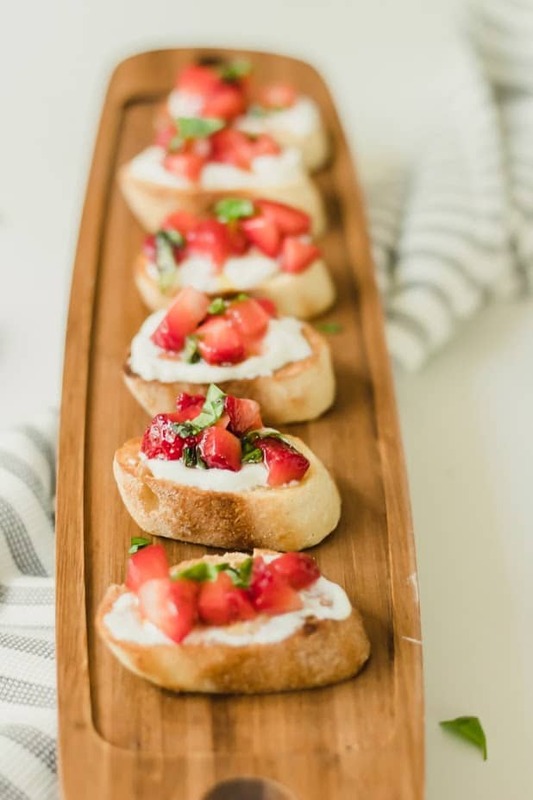 I am a sucker for bruschetta, especially a recipe that includes sweet + savory like this summer strawberry bruschetta from Alex at Ruffled Apron. 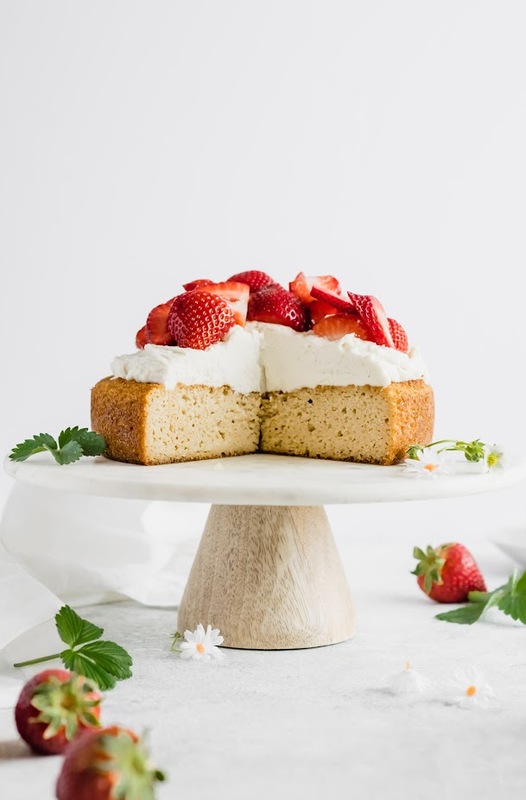 This strawberry almond flour cake with marscapone whipped cream is absolutely gorgeous! I’m 100% positive it tastes as good as it looks because Kasey at Well-Fed Soul is always serving up deliciously healthy recipes! 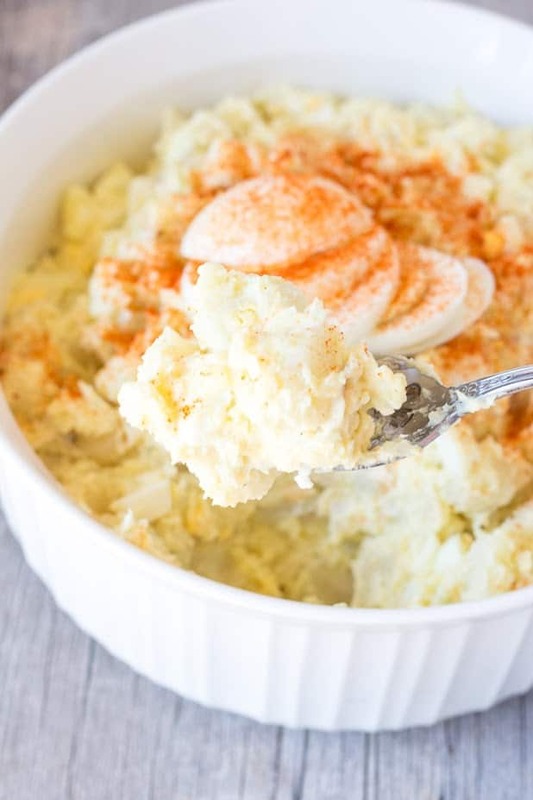 If Instant Pot is your jam, you’re going to love this gluten-free instant pot potato salad from Taryn at Hot Pan Kitchen! Just ten ingredients and about 35 minutes and you’ll be out the door to your 4th of July BBQ! I hope you enjoyed this 4th of July recipe roundup and have a safe and happy holiday!